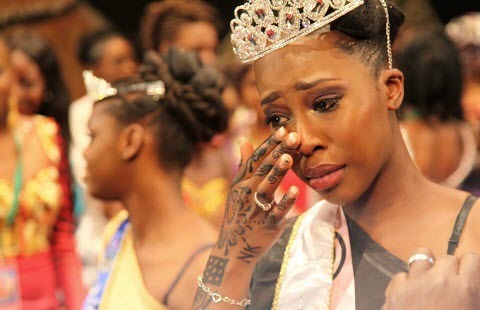 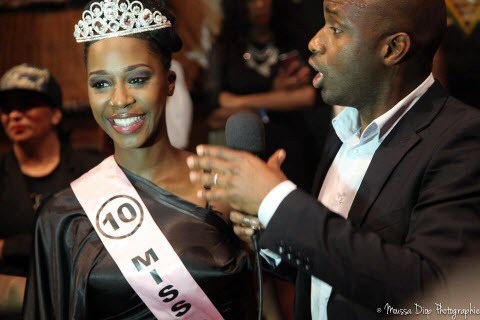 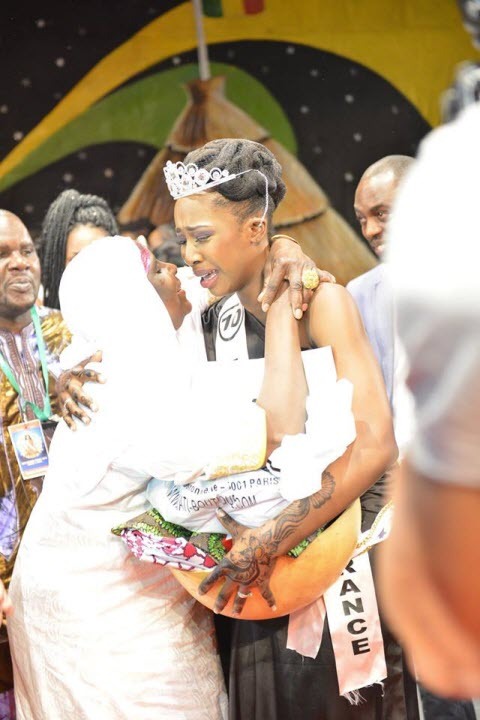 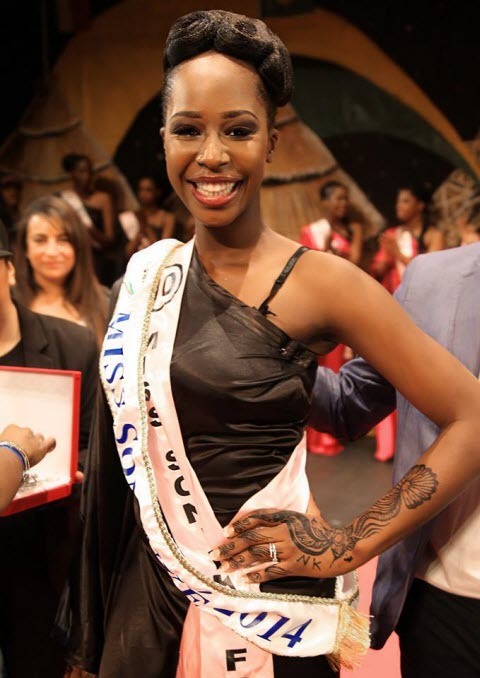 Niamé Traoré, 21, Mali, was elected Miss France 2014 Soninke this Saturday, April 5, 2014 by the jury composed of elected Soninké resident in Ile-de-France. 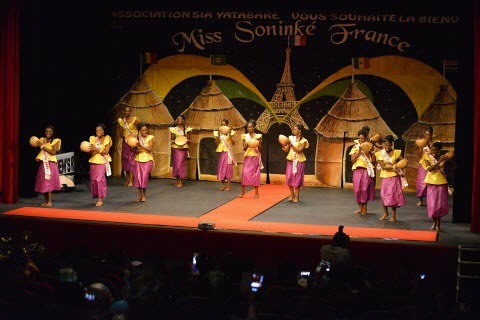 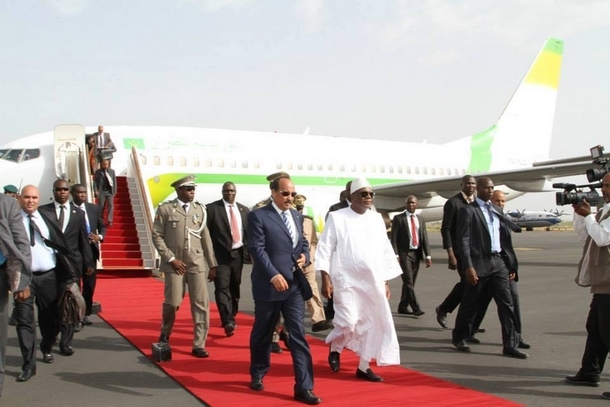 The jury (Aly Soumare-President, Cissé Mariam, Madioula Aidara Abdoulaye Bathily and Almami Kanoute) also designated Maro Tandia, 21, Mali, as first runner-up, and Kumba Diakho, 20, Senegalese, as 2nd runner . 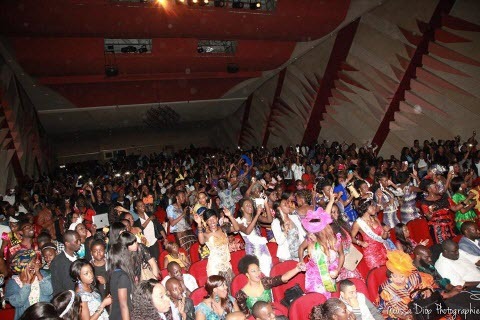 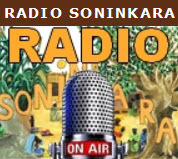 The event was broadcast live on radio DiamonoTV and Soninkara.com.